It is incredible! The color match is crazy good and it gives exactly the amount of coverage I love! 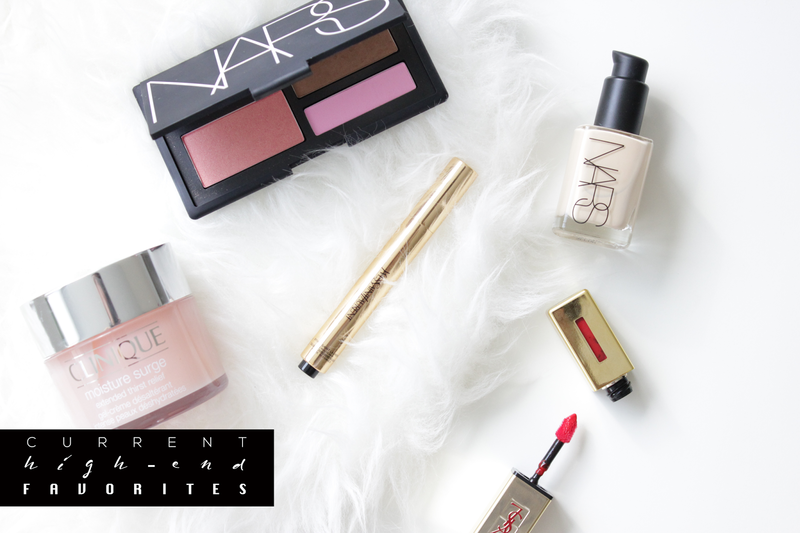 I LOVE Nars Sheer Glow -- it is my absolute favorite and I don't regret that purchase 1 bit! My other high end has to be the Urban Decay Naked Palette which I just HAD TO get when it 1st came out. I use it so much it's unreal. Estee Lauder Advanced Night Repair Serum... I think that I will use it forever! I've been wanting to try this! I have heard so many wonderful reviews on it!